Former 1010 WINS morning news anchor, Judy DeAngelis hosts WFDU’s Tuesday version of RetroRadio from 1-4pm. Judy plays her favorite “comfort food” popular music from the 50’s, 60’s, & & 70’s with an emphasis on taking requests from the listeners at 201-692-2012. 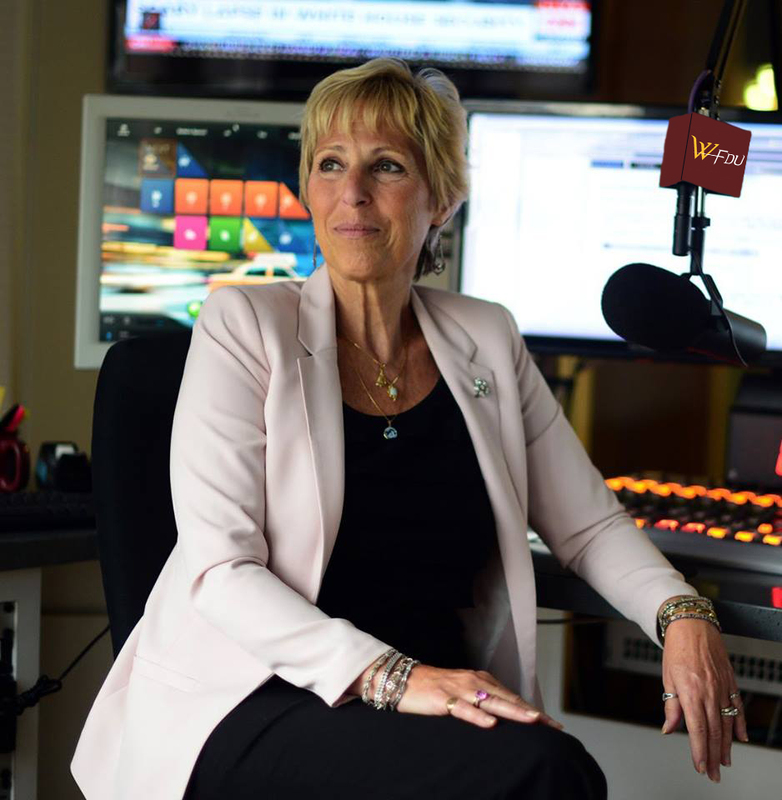 Although she was NYC Metro’s favorite radio news anchor for almost 40 years, Judy has always had a passion for music. She had a career as a singer in musical theater as a cast member of the Broadway show Rockabye Hamlet and in her own one woman show An Evening With Judy along with consistent work in summer stock theater. Judy also worked at WNNNN-BC as a news anchor and co-hosted with Soupy Sales, Ray D’Ariano, Joey Reynolds, and Alan Colmes. She was a regular character voice on Don Imus’ morning show as well. She got her start in radio on Long Island at WALK, WGBB, WHLI & WKJY before coming to Manhattan on WCBS-FM. Judy looks forward to brining her special blend of “oldies” to WFDU’s new premier music format now available at 89.1 Mhz on the FM dial Tuesdays through Fridays from 6-9am and Mondays through Fridays from 1-4pm. WFDU General Manager and Program Director, Duff Sheffield says the new format will attract a broad listening audience in new listening areas on Long Island and Connecticut along with the 5 NYC boroughs and North Jersey and he is thrilled to be able to put Judy back on the airwaves.